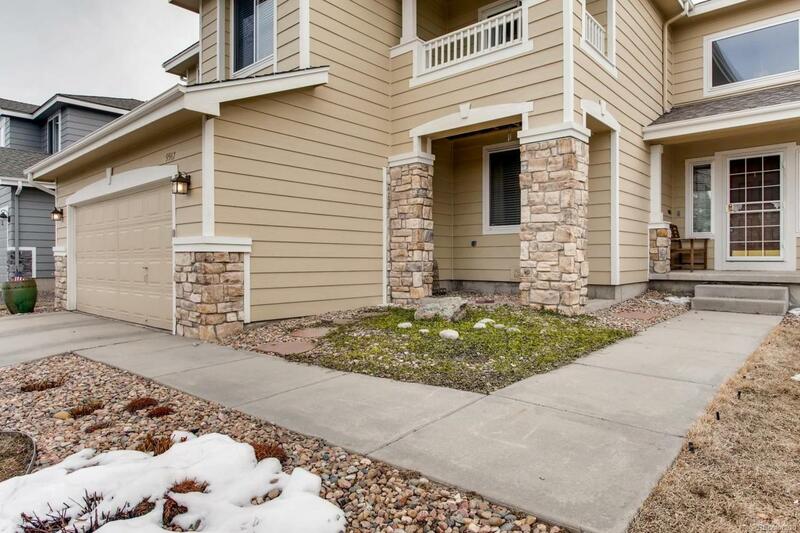 Newly remodeled 5-bdr + study home with a super private yard, in the desireable Eastridge area of Highlands Ranch. 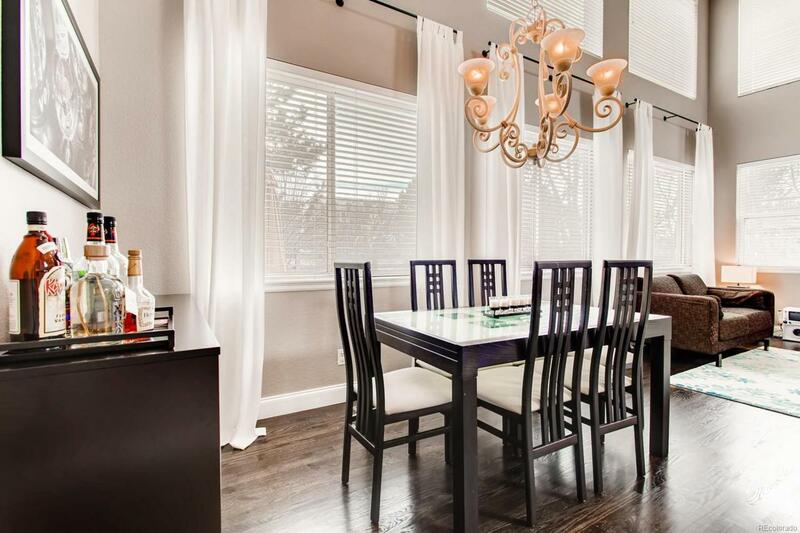 This home has is by the bucket load: from the newly remodeled kitchen to all hardwood on the main level, to a full-size bar and steam shower in the basement. Lots of touches you won't find in many homes. The open floorplan allows a lot of natural light in, solar panels keep the electric bills low, & the yard boasts lots of privacy & shade (oversized remote controlled awning). The main level features a cozy family room w/gas fireplace, gourmet kitchen w/breakfast nook, open concept living/formal dining, a great office/study, powder bath, laundry room. Dark stained hardwood floors are throughout the main level. Upstairs are 4 bedrooms. Master has an ensuite 5 piece luxurious bath. One of the bedrooms has a balcony. 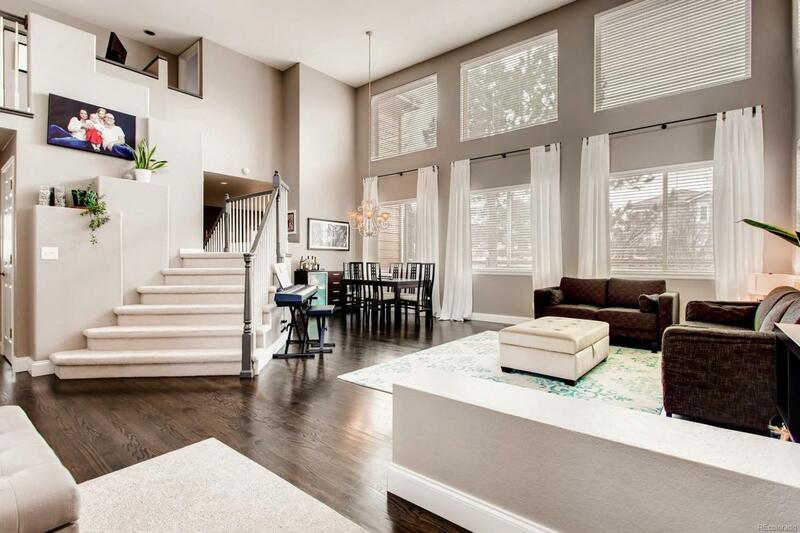 In the basement, you will find a bar, 2nd family room, 5th bdr & a full bath with steam shower. 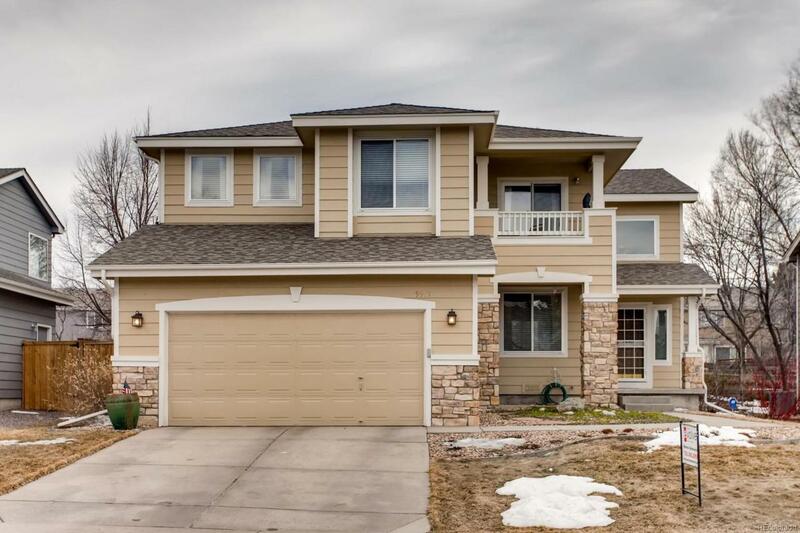 Close to I25 & C-470 with trails behind your back yard. Hurry!!! Offered by Evolve Real Estate & Property Management, Llc.